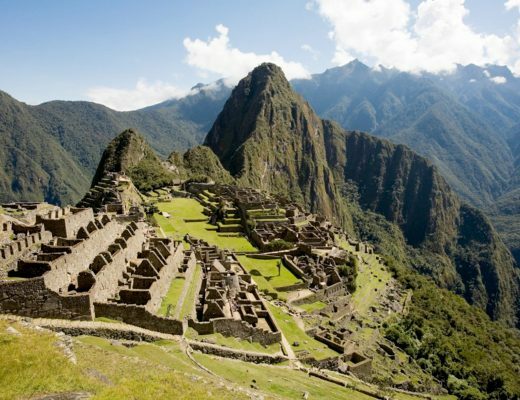 Let’s start this blog article with a very easy and simple statement: Peru is not only Cuzco and Machu Picchu! This is what we actually try to make travellers understand all the time. 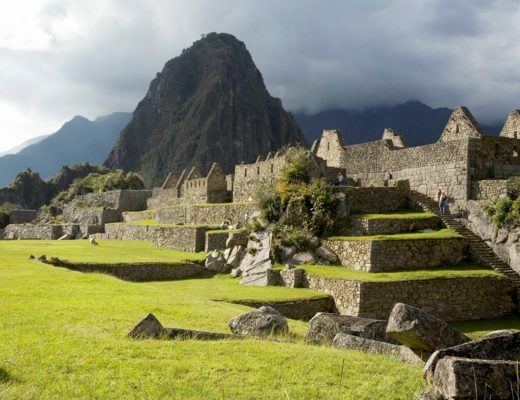 Peru offers much more than a worldwide recognized wonder which is indeed worth the visit, but you can plan to visit so many other places. To accuretely discover and fully experience Peru you would definitely need more than few weeks, you actually need several months, perhaps half a year and not even get a real sense of what Peru is and can offer in term of amazing landscapes, beautiful sites, marvelous handycrafts, delicious food, exotic ingredients, and charming culture, traditions and folklore. Here we tried to include the best off the beaten places you can visit to get a better and deeper sense of this amazing country! 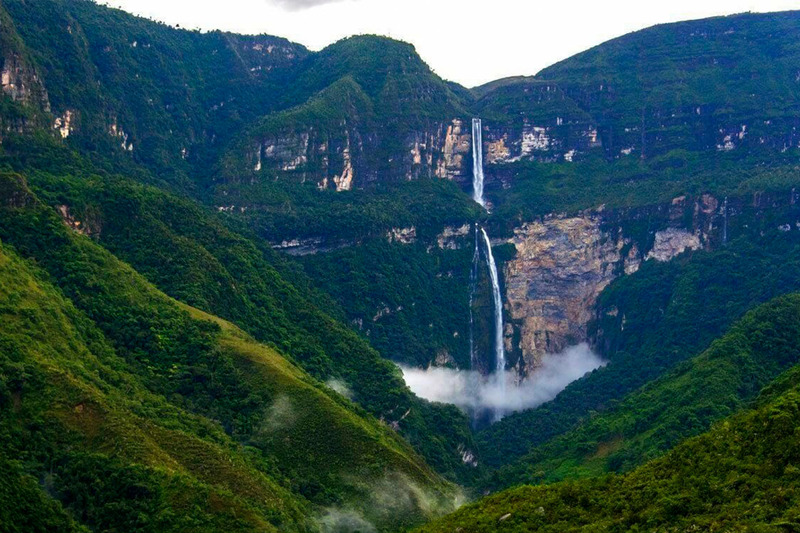 Gocta Waterfalls: This amazing sight is located in Chachapoyas province of the Amazonas region in the north area of the country. The waterfalls have been discovered since 2002 by the German economist Stefan Ziemendorff, but the site was revealed to the whole world only in 2006 during a press conference. This two-tiered waterfall which flows into the Cocahuayco River, is considered one of tallest waterfall in the world and one of the quitest and the most peaceful places in Peru, perfect for relaxing trip and meditation retreat. 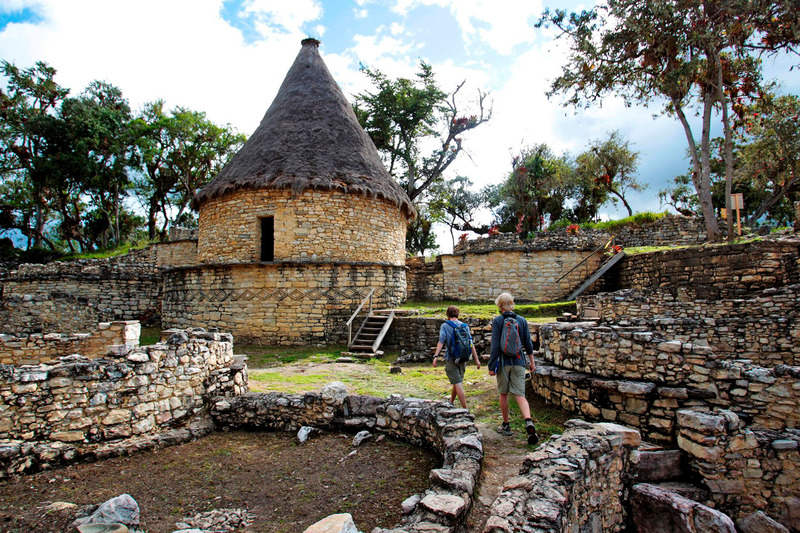 You can reach the site via Chachapoyas or Tarapoto by plane or by bus as well. In the past decade the area became more equipped for tourists, so several lodges, hotels and restaurants popped up, but the place still remains very quite and definitely worth a visit, especially if you love being merged into nature and wildlife listening to the calming sound of the waterfalls. Kuelap Fortress: this is an amazing archeological site located in Longuita District in Chachapoyas province as well, in the southern part of the Amazonas region. The site covers a territory of approximately six hectares. The Fortress is a majestic sample of 900-1100 AD architecture, located 3000 meters above sea level, made out off massive limestone blocks, they can weight up to 3 tons. 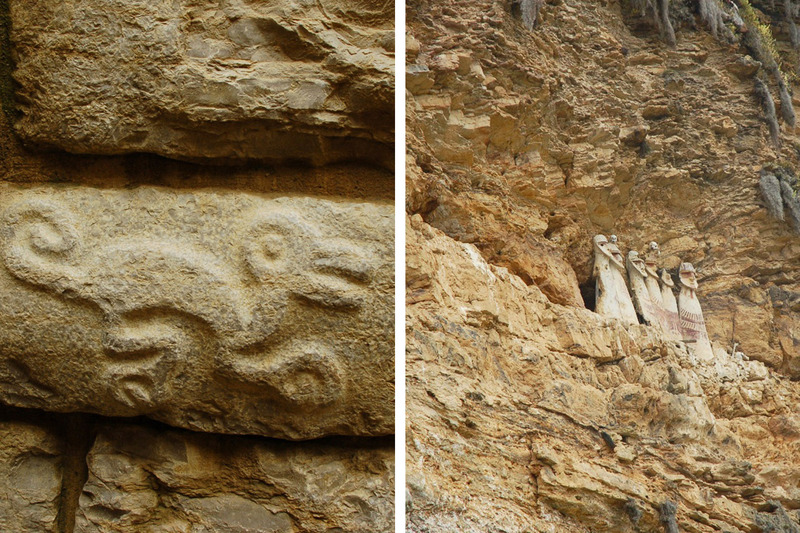 The Chachapoyas civilization built the fortress which was home of the Warriors of the Cloud. It was abandoned during the Spanish Conquest in the XIV century and rediscovered in the XIX century. 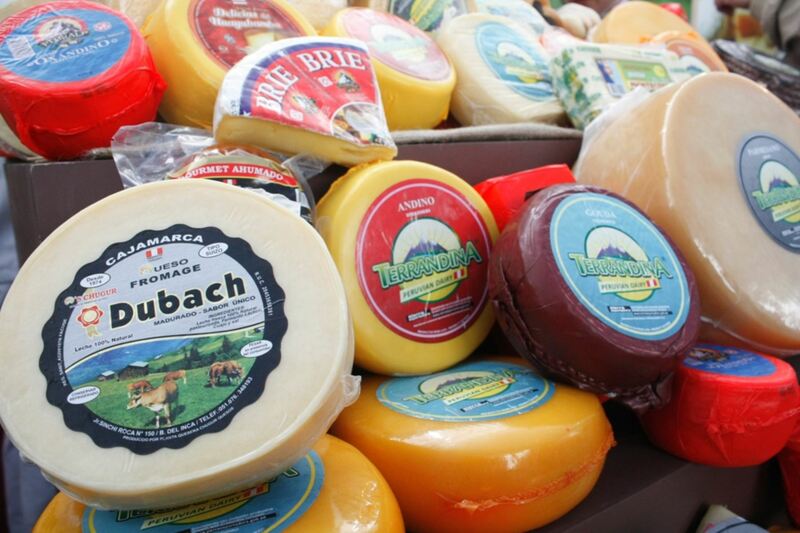 You can reach it via Chachapoyas or Tarapoto by plane or by bus as well. The government has invested in Kuelap as turistic destination in the last years and a cable-car for tourist to reach the fortress has been implemented. The area has several accommodation and restaurant options and it is considered a very pleasant place to stay a couple of days. 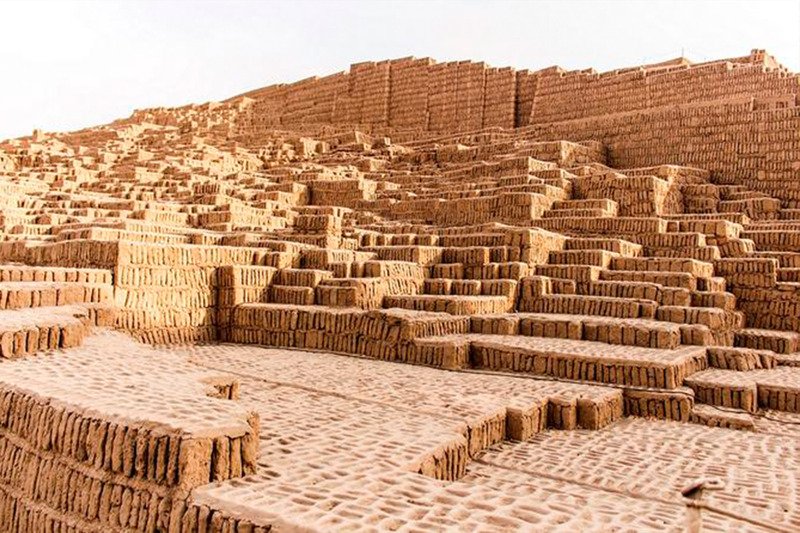 Huaca Pucllana: this is a stone complex located in the heart of Peru’s capital city, in the vibrant district of Miraflores. 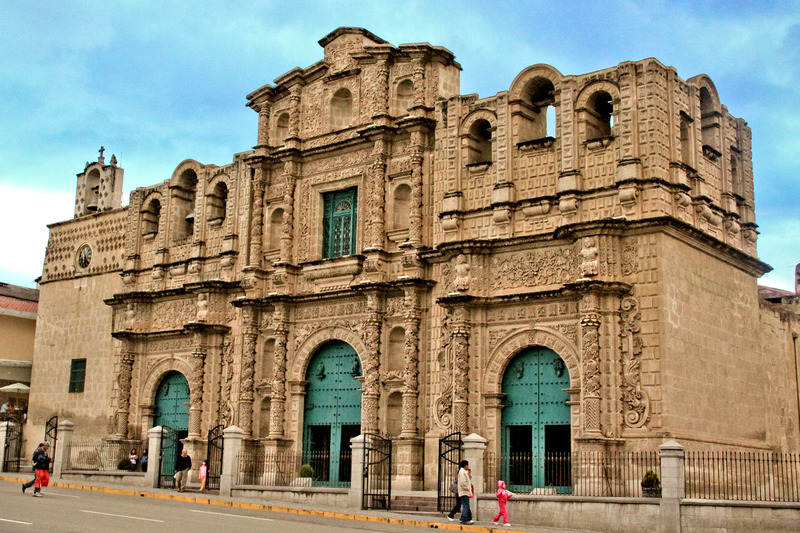 This was an administrative and ceremonial center for the Lima culture. 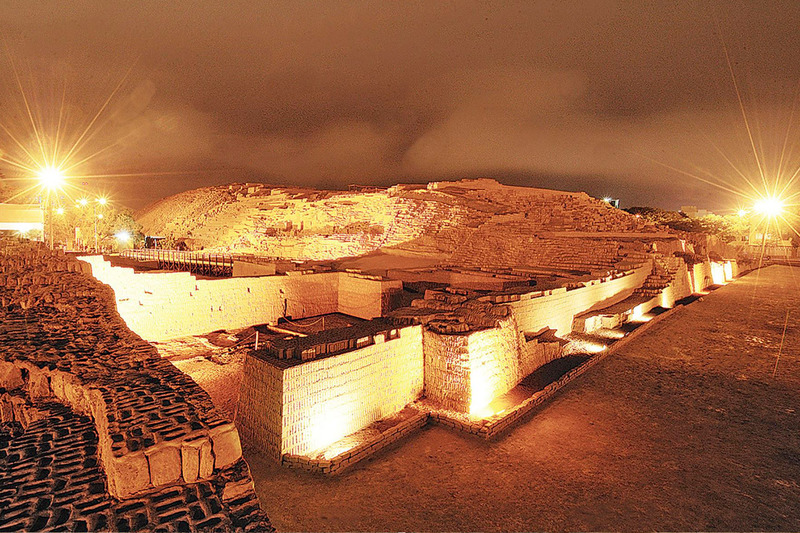 Not many tourists opt for a visit to the Huaca Pucllana, but we always suggest to spend a couple of hours there, preferebly in the morning, so that you have time to visit the museum and have a lunch at the beautiful restaurant overlooking the archeological site as wel. What is really fashinating about this archeological site is that is now merged among contemporary architecture buildings, it is worth a visiti if you happen to stay in Lima for a couple of days. 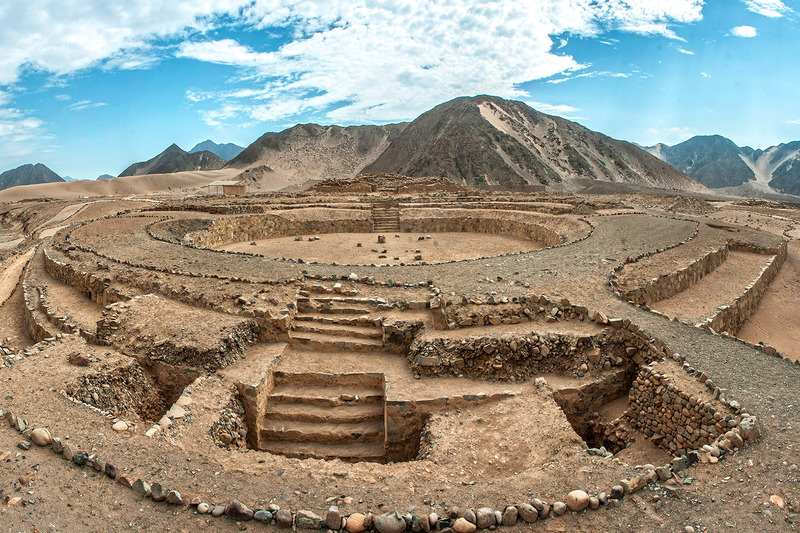 Caral: this site has been includeded in the World’s Heritages list by UNESCO, located on a dry-desert terrace 200 km north of the capital city, represents the origin of the Andean culture. 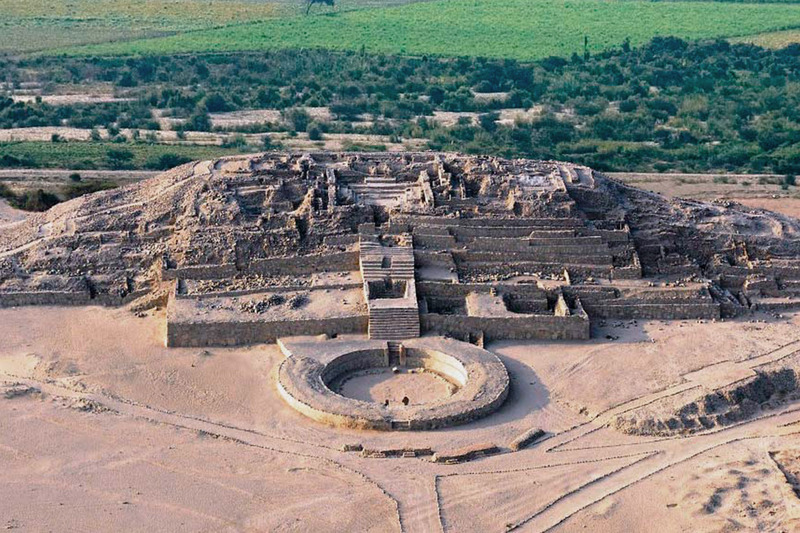 The site still appears intact with its six pyramids and it is merged in an area where there is no sign of the new civilization, that is why you can enjoy an authentic landscape there. 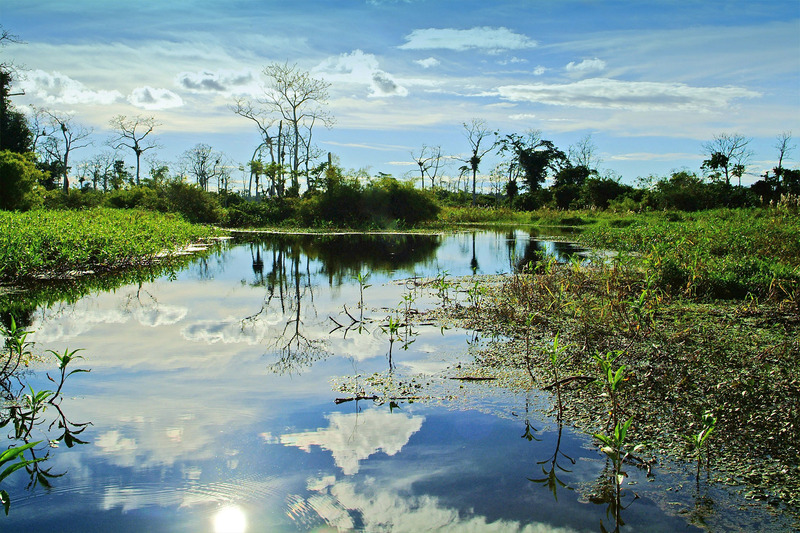 It is an ideal option for a day-trip from Lima. Cajamarca: this is the capital city of the Cajamarca region located in the northern Peruvian Highlands in the valley of the Mashcon river. 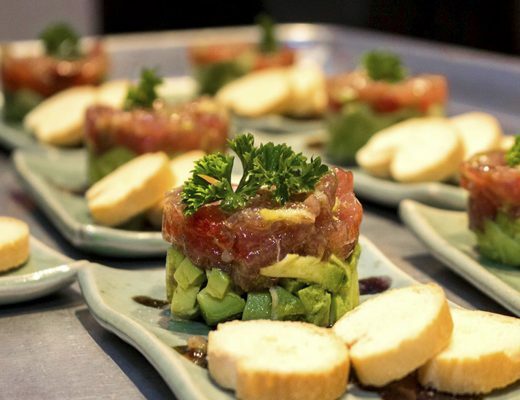 Here you can enjoy a very pleasant stay, visiting the churches, samples of Spanish colonial architecture, such as the Church of Belen and the city’s Cathedral, trying the delicious food and local products, the area is famous for its local variety of cheese, visiting the Plan Manzanas waterfall if you love trekking and more. 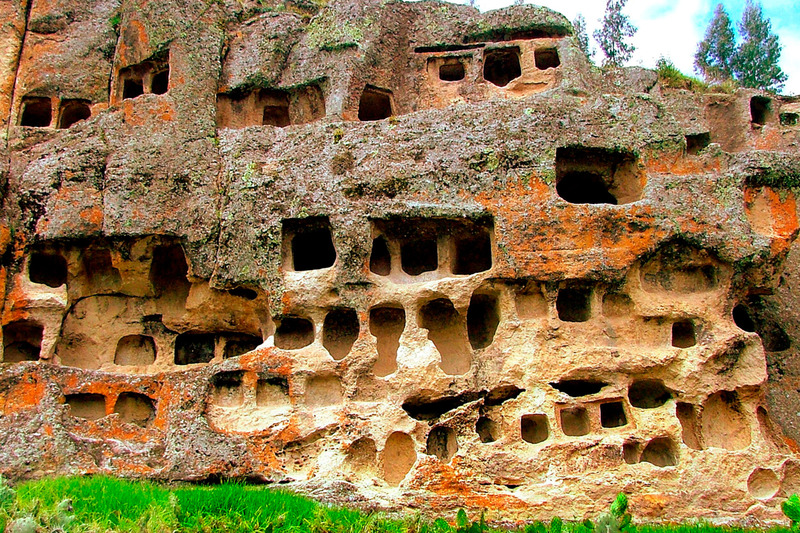 You can reach Cajamarca by plane or by bus. 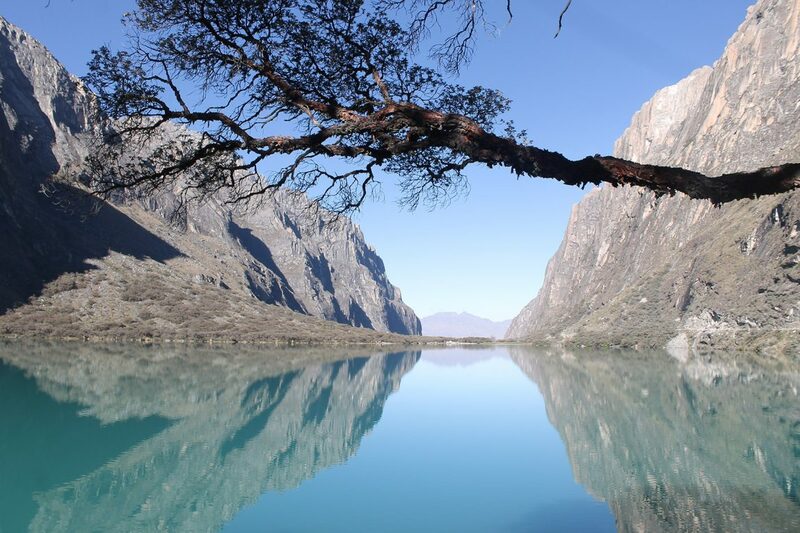 There is still so much to discover in Peru, a country full of hidden treasures. We loved suggesting new sites to visit to our travellers and let them explore the infinite touristic routes and unknown destinations the country has to offer.